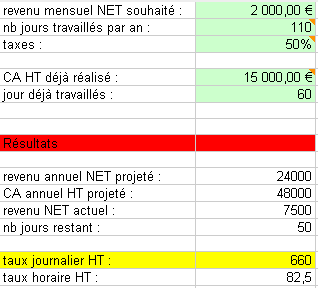 Si vous êtes dans la même situation que moi, ancien salarié récemment passé freelance, vous vous posez sûrement la question de comment garder le même niveau de revenu (voir l’augmenter) que votre ancien salaire. Digital Project Manager urgently required for young, vibrant Digital Agency in London. We are looking for a Digital Project Manager who has worked on projects delivering micro-sites and banners in a digital / web agency environment. Good communication skills and a passion for all things digital. Web Build experience, Ad Banner / Ad Campaign experience. One of our best clients, located in S. California, is looking for a Branding and Web Design Manager. Spine Products. The ideal candidate will have documented successful experience in orthopaedic product brand management and web strategies.